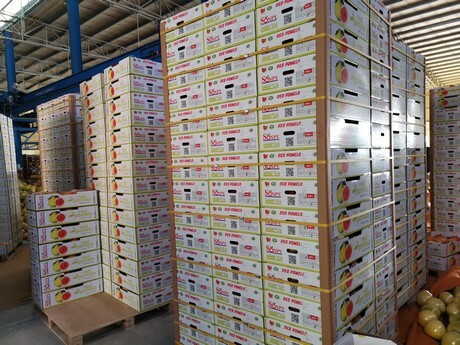 "Our export of honey pomelo shows stable increase in the production season of 2018-2019"
Looking back on the production and export season of honey pomelo in 2018 it is safe to say that market conditions were less than ideal. 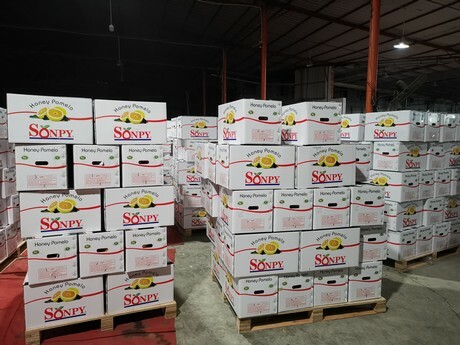 The main reason for this situation is that market demand leaned towards smaller honey pomelo, but the production volume consisted mostly of larger honey pomelo as a result of extreme weather conditions. Since honey pomelo exporters were unable to meet with the demand for smaller honey pomelo, their export volume declined. Some exporters, however, were able to avoid all consequences of the change in market demand. "We were able to steadily grow our export volume in the production season of 2018-2019 through a combination of good contact with loyal customers and development of relations with new customers. Our export increased by around 20% in comparison with the previous production season. Our main export destination is still the European Union. We mainly ship to Rotterdam port in the Netherlands which functions as the largest transshipment port in Europe. 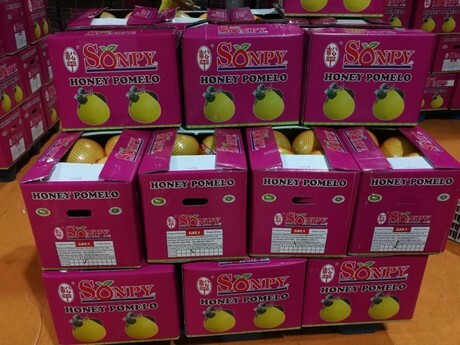 The honey pomelo are gathered there and distributed to various destinations in Europe. This year we hope to open up the US market and achieve a whole new level of export growth!" 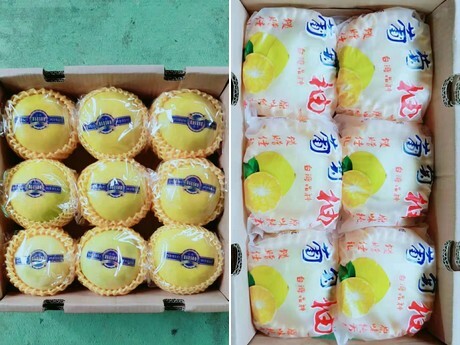 This is according to Sandi Lai from Xiamen Sonpy Import & Export Co., Ltd.
Xiamen Sonpy sells other citrus fruit apart from honey pomelo, said Sandi: "For example, we sell mandarins, and Papa oranges. The product quality is quite good this year and the price is stable. Our citrus fruit is popular with consumers, in particular with consumers in Southeast Asia. Of course, much demand also comes from the domestic market. 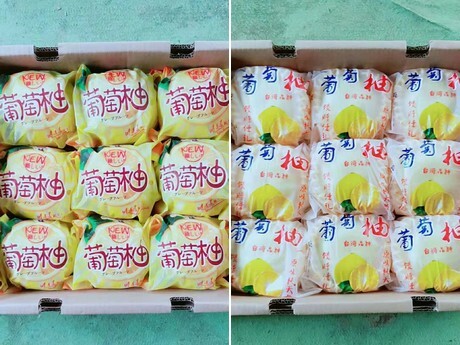 The most popular varieties in the period leading up to Chinese Spring Festival [February 5th, 2019], are Papa oranges and Chunjian oranges. A new market favorite this year is the grapefruit from Pinghe, Zhangzhou. The grapefruit makes an excellent Spring Festival gift. 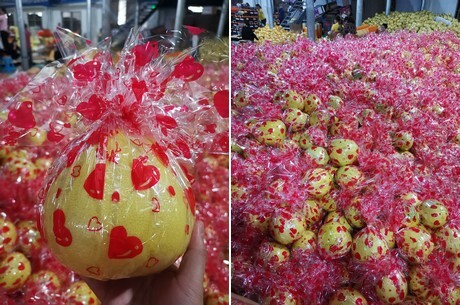 Consumers love this fruit because it is juicy and tasteful." "This year we will participate in Fruit Logistica in Berlin on February 6th to February 8th, as we have done last year. This year also happens to be the 10-year anniversary for Sonpy and the visitors who come to our stand at Fruit Logistica in Berlin will receive a surprise gift! You can find us in Hall 5.2 / C-C04. We welcome old partners and new customers to visit our stand and discuss the industry."